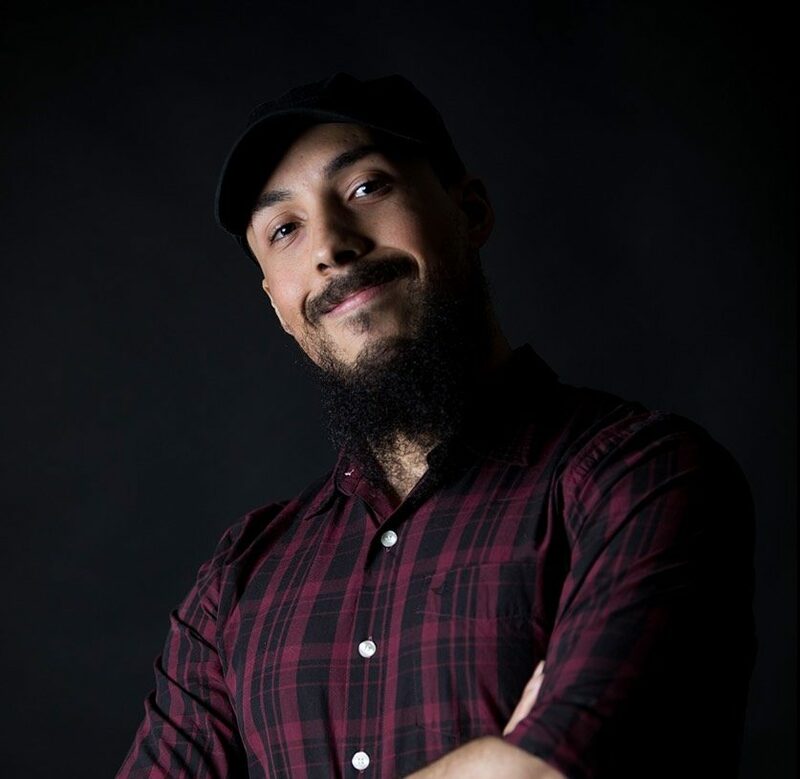 Hailing from “The 6ix” (Toronto), Anthony “Antfish” Sardinha has provided his voice over talents to cartoons, video games, commercials, and narrations for close to 10 years! Since 2009 and has been providing voice over work for Team Four Star and, playing characters such as Dodoria, Captain Ginyu, Sauza, Nikki, Android 15, and Mr. Satan in Dragonball Z Abridged; Keith Shadis in Attack in Titan Abridged, and The Dandy Man in Hellsing Ultimate Abridged. Ant is also the director, producer, head-writer and project manager for Team Four Stars second series, “Final Fantasy VII: Machinabridged” where he also stars as Barret! You can also hear Ant once a month as the host and producer of the Team Four Star Podcast!